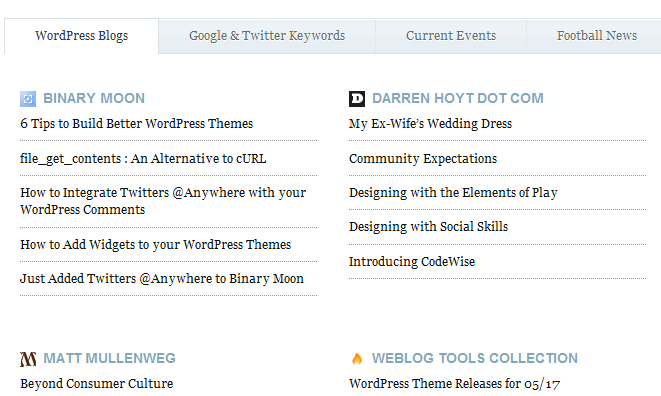 January 19th in Premium Themes by Wordpress Jedi . Build a content aggregator: themes such as Accumulo and OneNews let you aggregate content from all kinds of sources (as long as we are talking RSS here). 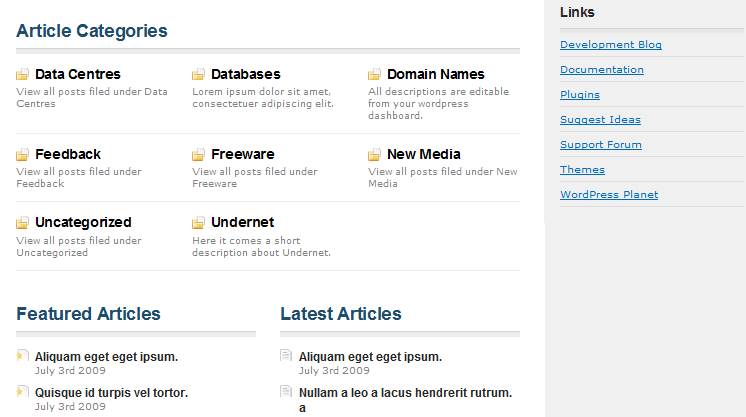 They can be used to start an AllTop clone or a similar type of website with WordPress.